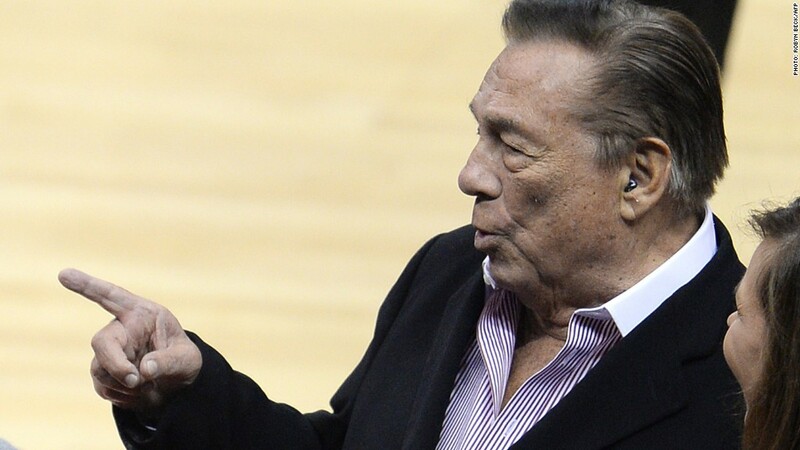 L.A. Clippers owner Donald Sterling. Red Bull and the Clippers are back on. The two will resume marketing immediately and continue a partnership with Clippers star Blake Griffin, the company said. 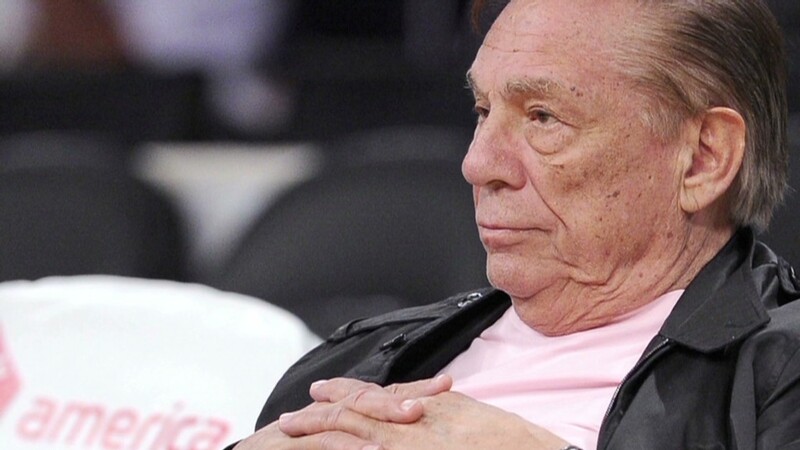 Red Bull and a dozen other companies suspended sponsorships with the Los Angeles-based NBA team after racist comments made by team owner Donald Sterling were revealed. Neither said how much the team or Griffin deals are worth. But Griffin holds a lucrative, five-year contract with the team, according to California and sports media reports. Red Bull said the Clippers would donate 50% of Red Bull's payments to "charitable initiatives" and funnel all profits "exclusively into basketball operations," rather than to Sterling. The company's decision, announced early Saturday, follows similar moves from two other high-profile sponsors. On Tuesday, Adidas and Samsung said they were resuming ties with the team, citing NBA sanctions against Sterling announced earlier in the day. NBA Commissioner Adam Silver said he would ban Sterling from league facilities and games, level a $2.5 million fine -- the maximum under league rules, he said -- and push for a sale of the Clippers. "We fully support the league's decision. As a long-term partner of the NBA, we are proud that the Commissioner is taking serious action to ensure prejudice is not tolerated in the game," Adidas said in a statement. Samsung called the Silver announcement "momentous." But most companies that dropped ties to the Clippers haven't announced they're reestablishing marketing deals. Those companies include Corona, Kia, Sprint and State Farm. Amtrak said it would make a decision ahead of the next NBA season. A change in team leadership could make it easier for the sponsors to return. The NBA said it has begun searching for a new CEO to lead the team, and owners of the NBA's other teams are set to consider forcing Sterling to sell the Clippers. That would require support from 22 of the other 29 owners. And another reason: The Clippers could become increasingly prominent on the NBA scene. On Saturday night, the team moved forward to the semi-final round of the NBA playoffs.